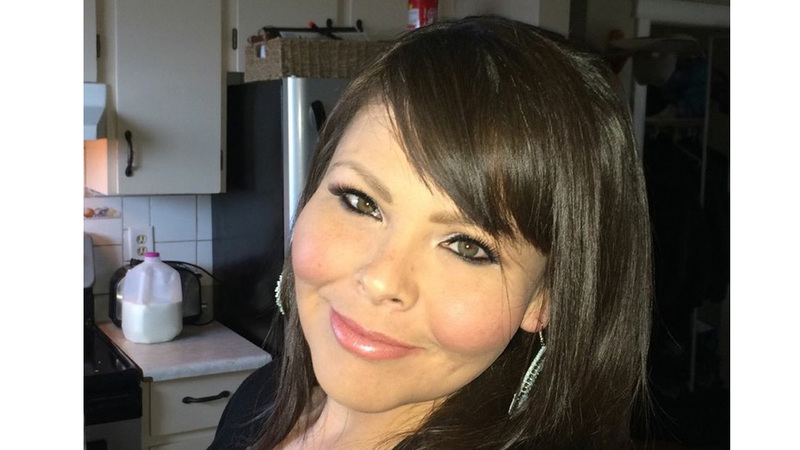 Vicki Monague filed complaint over RCMP’s handling of her criminal allegation of domestic violence against Onion Lake Cree Nation Chief Wallace Fox. 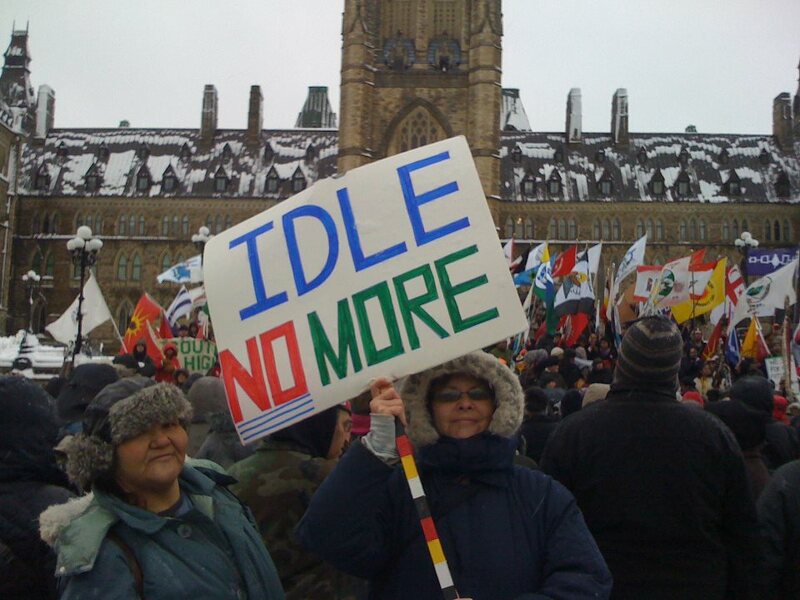 Photo supplied by Monague to APTN. The RCMP is probing complaints filed against officers from the Onion Lake Cree Nation detachment over their handling of a domestic violence allegation against Chief Wallace Fox, APTN National News has learned. 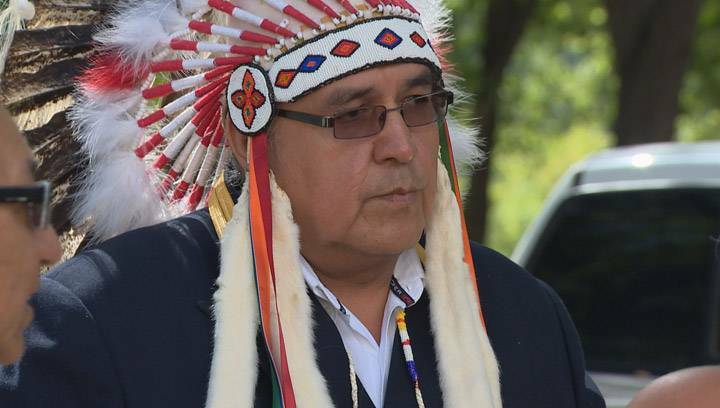 Onion Lake Cree Nation Chief Wallace Fox is facing multiple charges stemming from a domestic incident which occurred in the Cree community on May 18, the Saskatchewan RCMP said in a statement Monday. 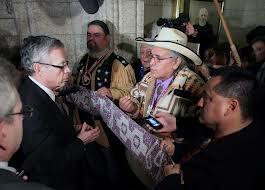 Chief Wallace Fox of Onion Lake FN leads the “charge” into House of Commons, Dec 4, 2012, an action that helped jump start the Idle No More rallies. 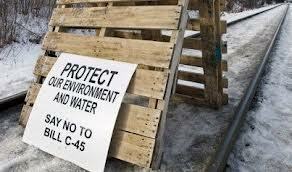 EDMONTON-The country’s top oil producing First Nation has launched a $50 million court action against Ottawa over damages suffered as a result of “punitive measures” imposed by the federal Aboriginal Affairs department after the Cree community refused to publicly disclose its finances as required by recently passed legislation.